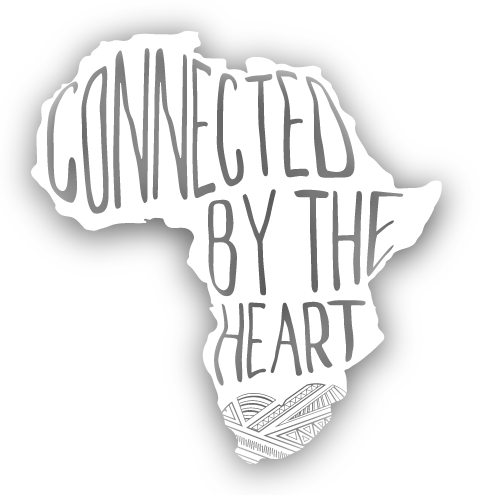 Heart of Ruth Mission is a hands on loving organization providing educational opportunities and financial support to facilitate growth and self-sustainability at Rainbow House Children’s Home. We pair with organizations in Kenya, and help motivate and encourage local leaders to help them become self sustainable. Are you interested in getting involved with Heart of Ruth Mission? Do you want to deliver babies, work with children at Rainbow House or even go out into the community and provide Christian outreach? Contact us now about our 2016 volunteer trips!